Our dentist performs restorative services using the latest and best techniques and materials. These services include aesthetic procedures such as tooth-colored fillings, life-like crowns, veneers, bridges and cosmetic teeth whitening. We also offer root canal therapy, and simple extractions. Whether you’d like to whiten, straighten or totally reshape your teeth, we can provide you with the most advanced, safest and most effective treatments available – and we offer these new services with the same care and attention that we use every day here at Smileville Family Dental Center. 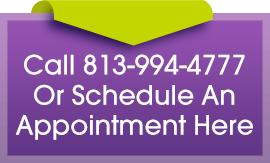 Please contact us today to schedule your next dental checkup and cleaning! We look forward to your smile!